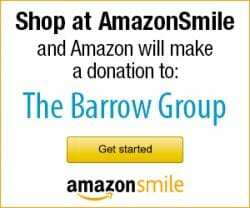 TBG News 2018 Raffle Packages...$10 per chance! CLICK ON THE RAFFLE BUTTONS to purchase raffle tickets ($10 per chance). Winners will be drawn at the fundraising events and notified by May 24th. This package is for four tickets in any combination for the 2018-2019 season. Four tickets can be used for one performance, or one for four, or two for two, etc. Any combination. Free entry for member +1 to all regularly priced events during the 2018 Summer Series as well as priority entry and invites to all year-round events. Each spring, St. Ann’s Warehouse showcases works-in-progress developed over the course of a year in our Puppet Lab. Now in its 19th year, St. Ann’s Puppet Lab is an experimental haven for artists making interdisciplinary puppet and object theater. Take a road trip to the Hudson Valley…. Two tickets to your choice of show in the HUDSON VALLEY SHAKESPEARE FESTIVAL’s Season 2018. 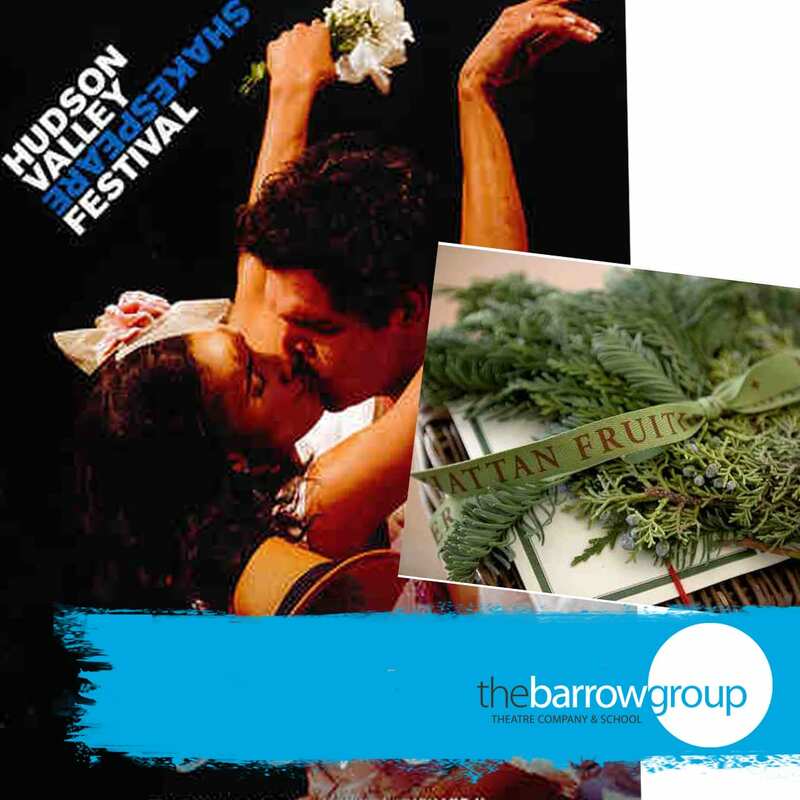 Celebrating its 32nd summer season in 2018, Hudson Valley Shakespeare Festival (HVSF) is a critically acclaimed (The New York Times, The New Yorker, The Wall Street Journal), professional, non-profit theater company based in Garrison, NY. The Festival has established a reputation for lucid, engaging, and highly inventive productions staged under an iconic, open-air Theater Tent overlooking the Hudson River at historic Boscobel House and Gardens. $150. Gift Certificate from MANHATTAN FRUITIER. 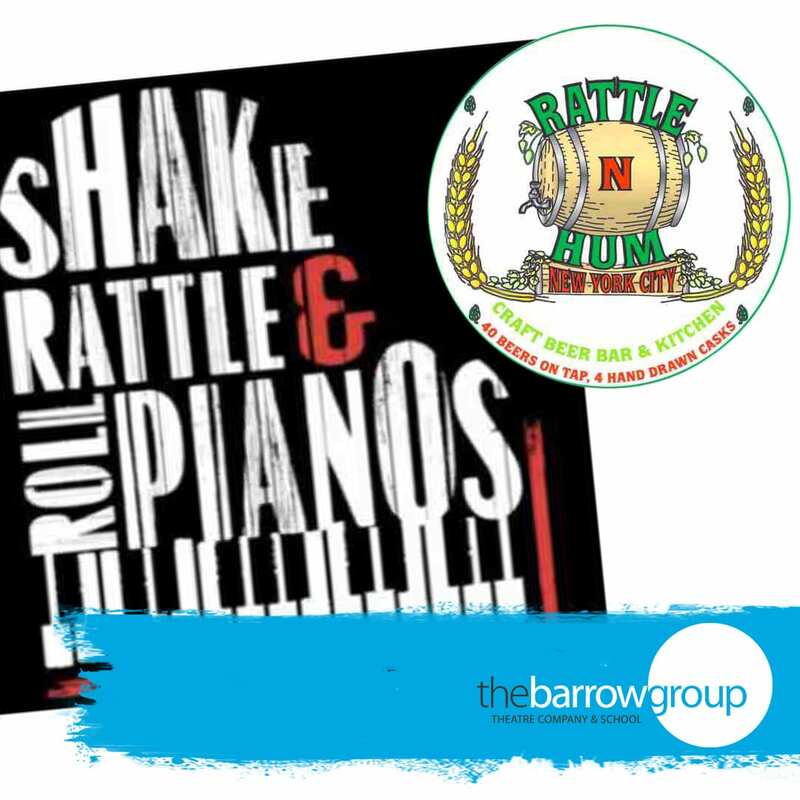 Dinner for Two– and then a great dueling pianos show…. Dinner for Two includes appetizer, two entrees, dessert, two drinks per person. A Maximillian’s list reservation for 2 to attend SLEEP NO MORE. Reservation includes front of the line access, complimentary coat/bag check and a reserved table in Manderley Bar. 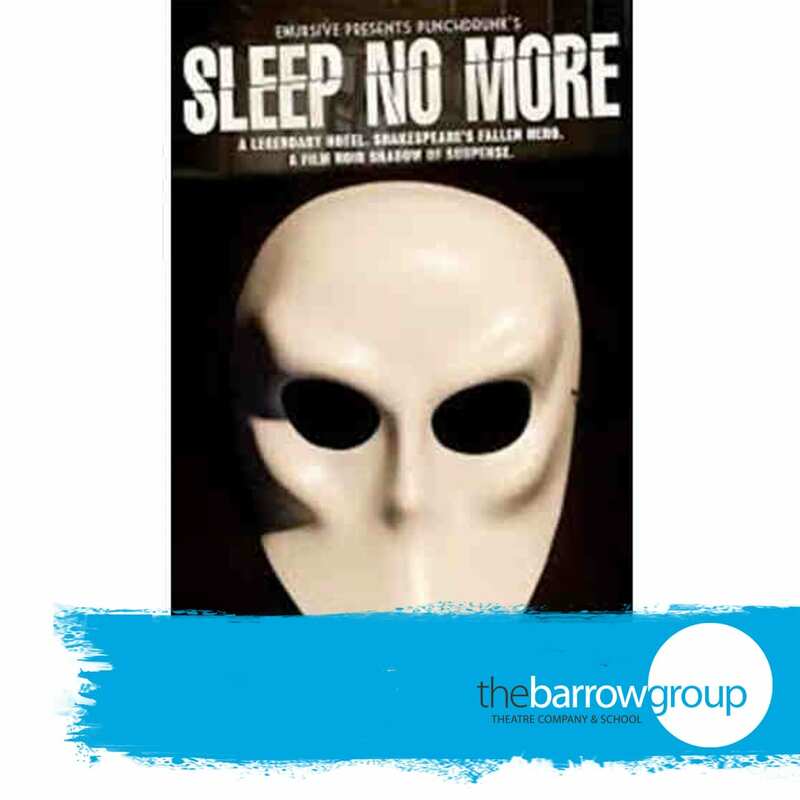 The legendary space is reinvented with Sleep No More, presenting Shakespeare’s classic Scottish tragedy through the lens of suspenseful film noir. Audiences move freely through a transporting world at their own pace, choosing their own path through the story, immersed in the mosst unique theatrical experience in the history of New York. Jeremy has an uncanny knack for putting people at ease in front of his camera. He is able to consistently produce relaxed, spontaneous headshots that grab the attention of casting directors and agents everywhere. Located in New York City, Jeremy is known throughout the industry as a photographer who captures honest and real moments that represent your unique personality. His laid back personality combined with his unique attention to detail are what enable him to create the high quality headshots that get you noticed. Here’s your chance to work with one of NY’s busiest Commercial Casting Directors teaching YOU the skills necessary to break into this very lucrative area of the business! Brette casts nearly 3-4 Commercials a WEEK, so this is a perfect opportunity to study and get on her radar! Simply put, we love actors and want to see them succeed. 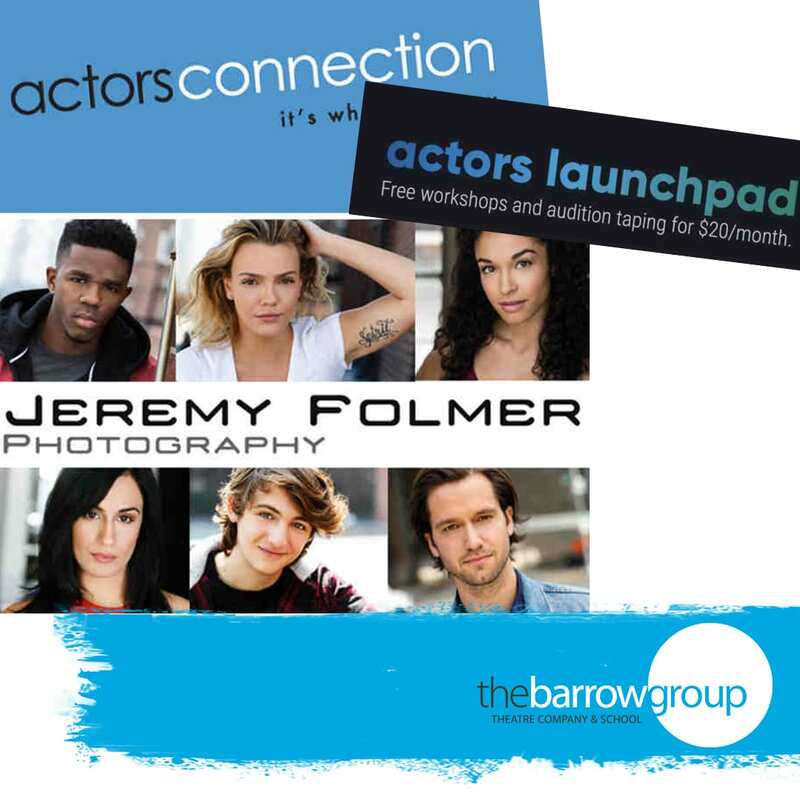 Everyone on the Actors Launchpad team has a passion for creating opportunities for actors to move their careers forward in an affordable way. We were once where you are now, we know how hard and expensive it can be, and we’ve decided to do something about it. One-hour actor coaching session with co-Artistic Director Lee Brock. Lee Brock is the co-artistic director of The Barrow Group, an award-winning Off-Broadway theatre company and acting school in New York City, where she has nurtured the development of thousands of artists and students for over 29 years. A MONOLOGUE “they’ve never heard before”! Get that audition piece that no one else has! Have playwright ARLENE HUTTON create a monologue just for you! Arlene Hutton is an alumna of New Dramatists, member of Ensemble Studio Theatre and the National Theatre Conference and serves on the faculty of the Sewanee School of Letters. Recent honors include a 2016 NYFA Fellowship, a Sloan commission and award-winning revivals in LA and Chicago. 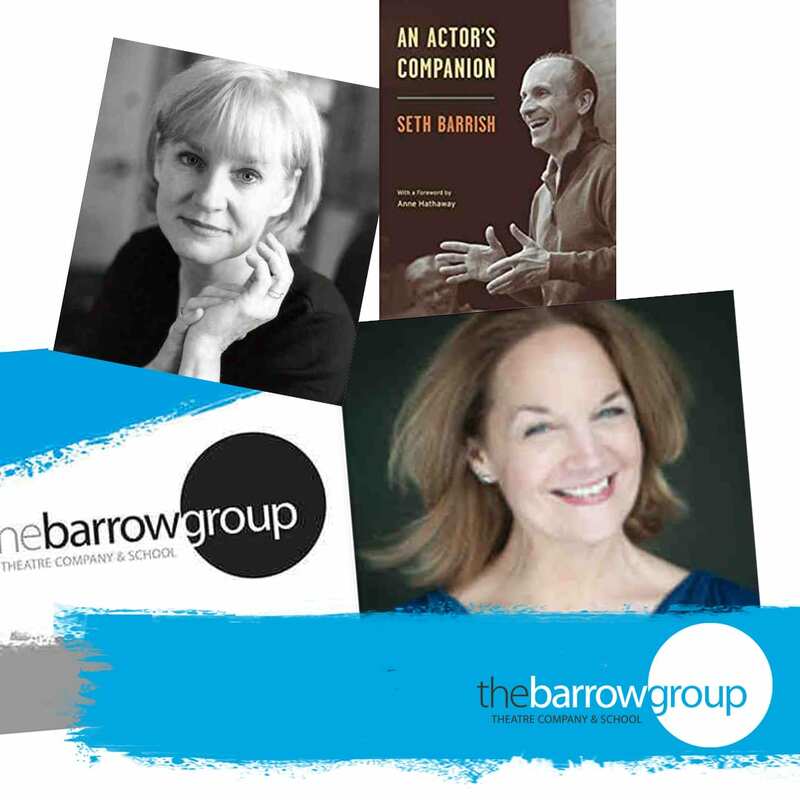 A collection of practical acting tips, tools, and exercises, An Actor’s Companion is ideal for both the seasoned professionals and actors-in-training. The tips—all simple, direct, and useful—are easy to understand and even easier to apply, in both rehearsal and in performance. Seth Barrish is an actor, teacher, and the co-artistic director of The Barrow Group in New York City. GET THEE TO [ACTING] CLASS! TBG credit to be used for one of the many classes offered at The Barrow Group Theatre School. 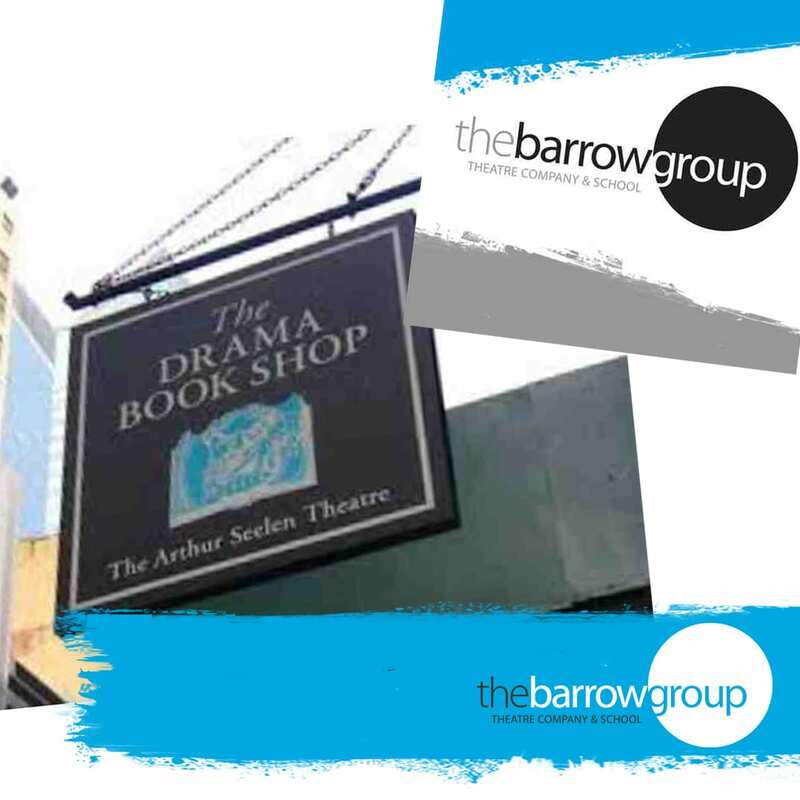 Choose from acting, improv, scene study, script analysis… and more! See all class listings here. $50. Gift Certificate to Drama Book Shop. 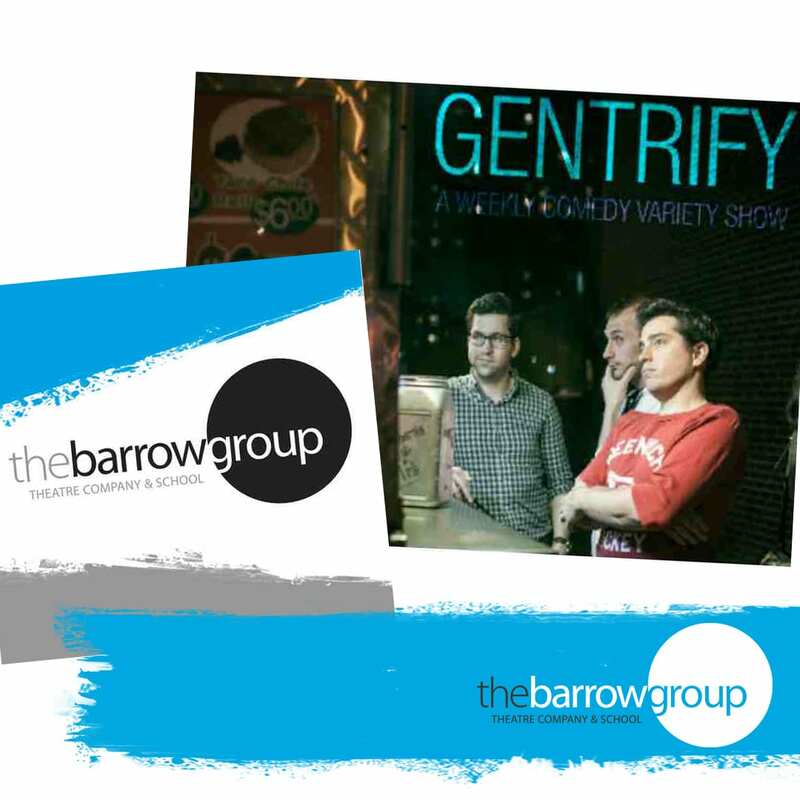 4 Tickets to GENTRIFY, UCB East’s frolicking Friday night show. 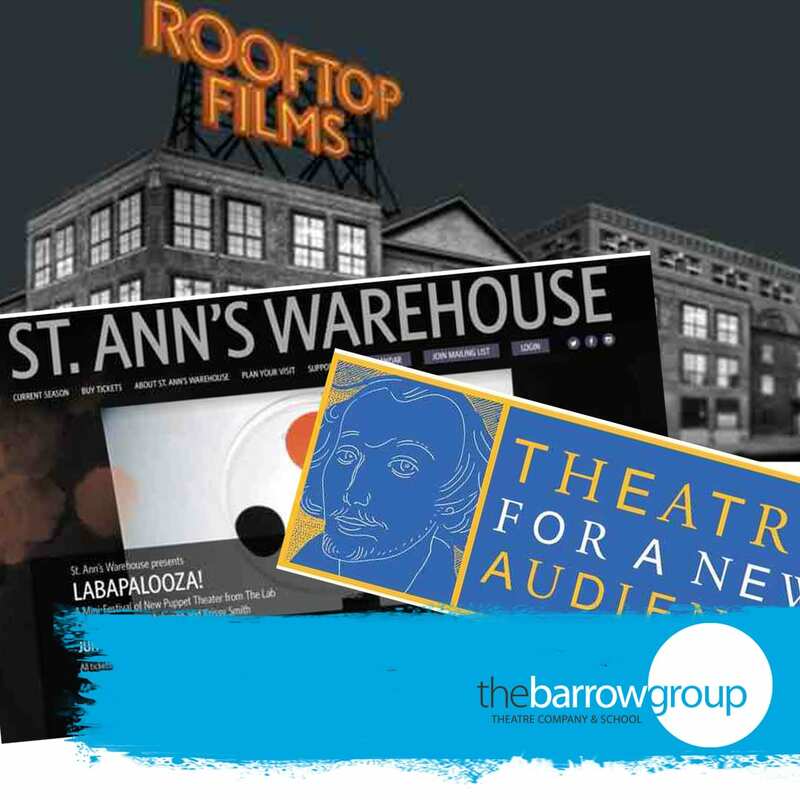 Take an Improv Class at The Barrow Group Theatre School. INTRO: This class introduces students to the fundamentals of improvisation. Through exercises and games, students will learn the basic skills of improv and have fun developing their spontaneity, playfulness, imagination, and confidence. Improv is an essential skill for any actor, and it’s a useful one for life, as well. No experience necessary. LONG FORM: This class introduces students to the basic principles and most popular structures of long-form improvisation, including The Montage, Time Dash, Monoscene, and The Harold. In addition to developing storytelling skills through these long-form structures, students will learn more advanced techniques for improv scene-work, expand their character range, and increase their confidence and playfulness as performers. Pre-requisite: Improv I or similar experience.